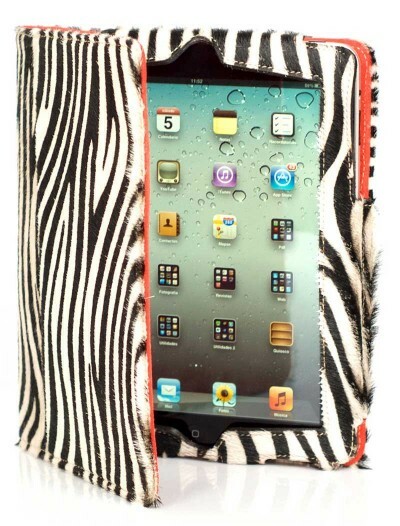 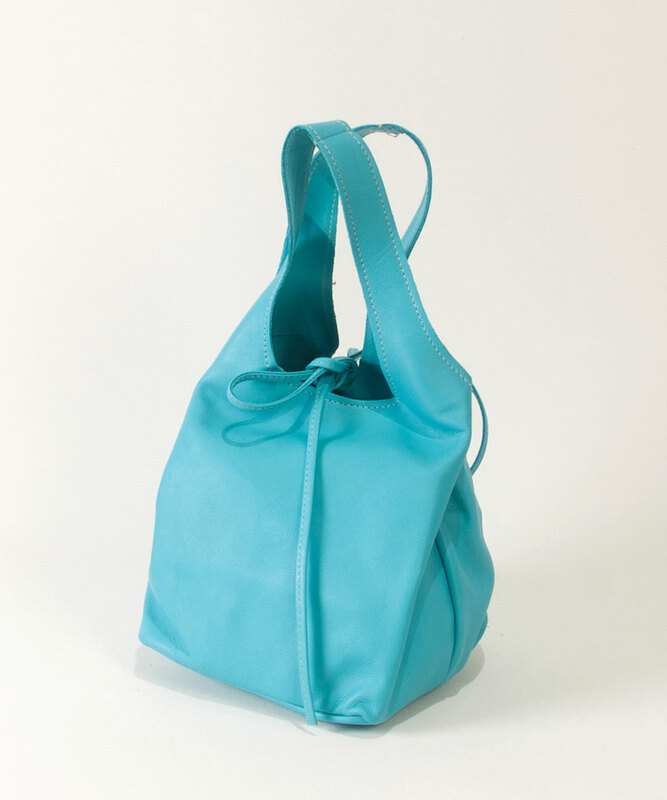 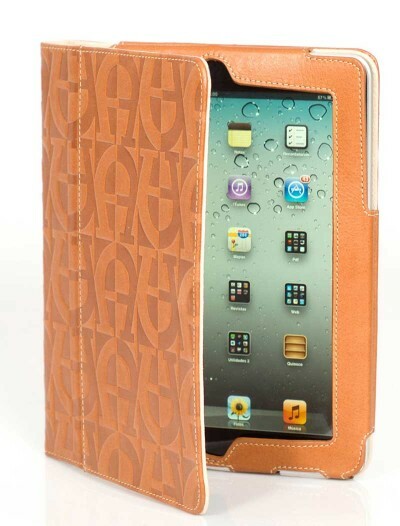 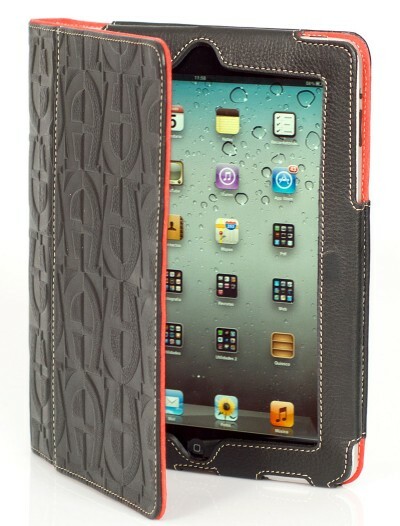 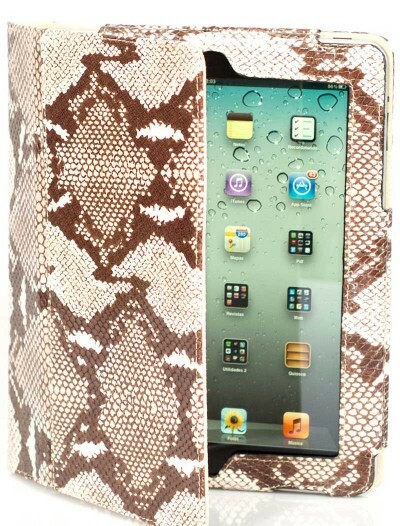 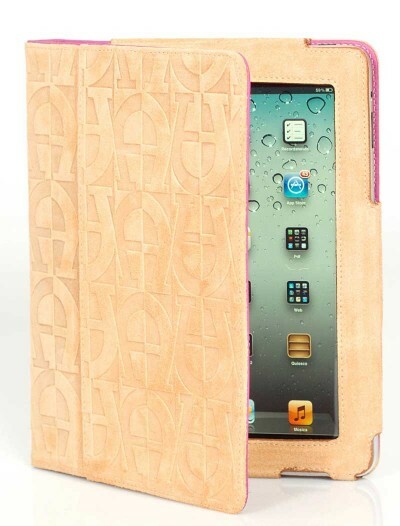 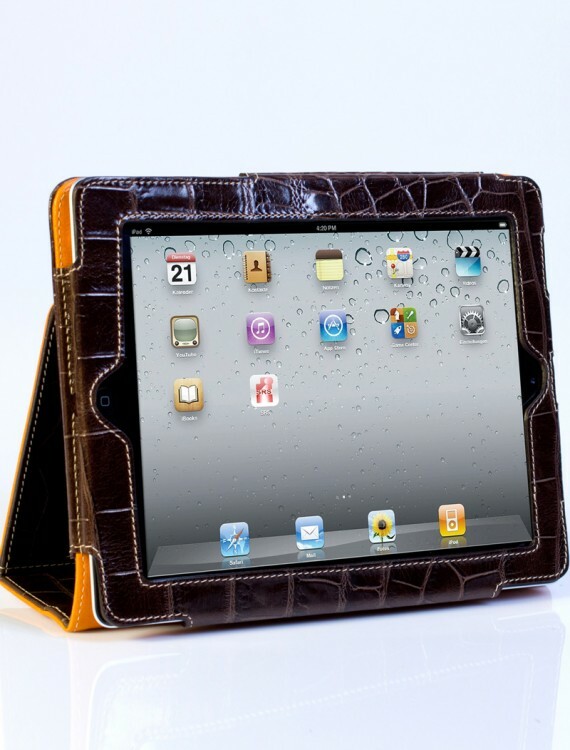 Protective ipad cover for Ipad2, 3 & 4. 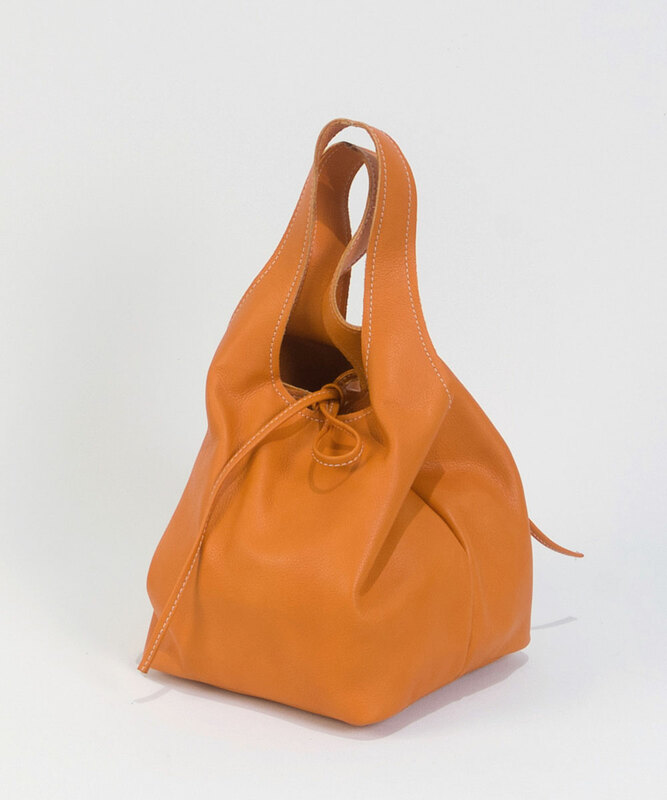 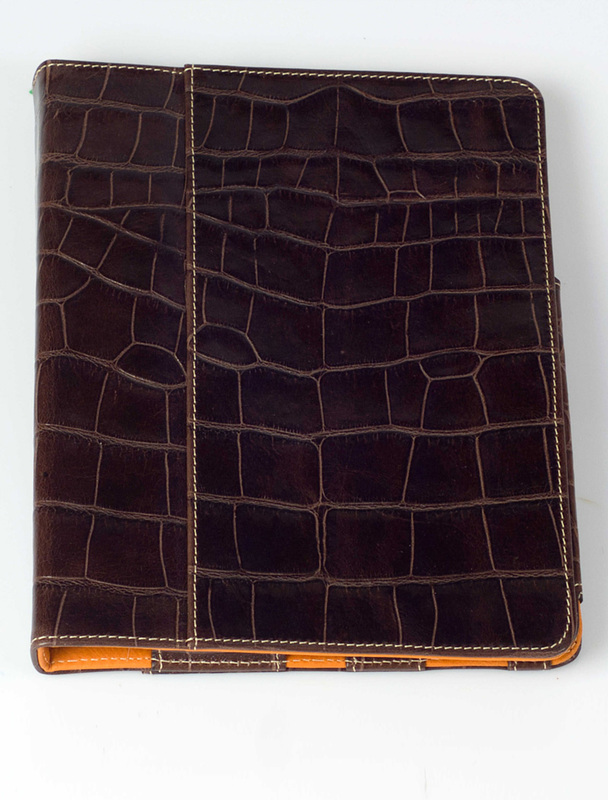 Brown leather with crocodile print. 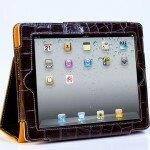 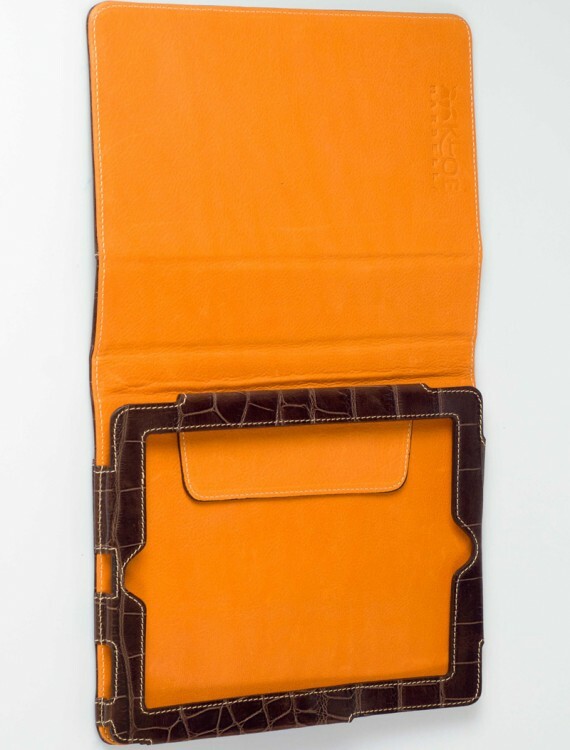 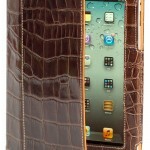 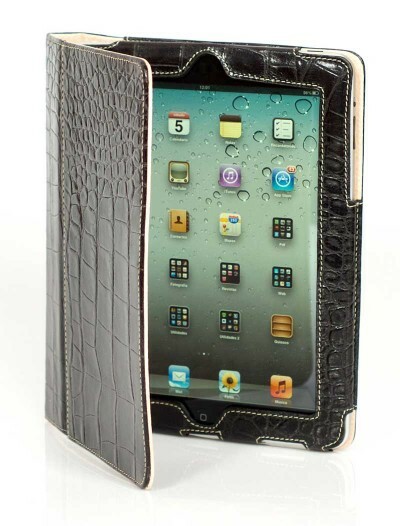 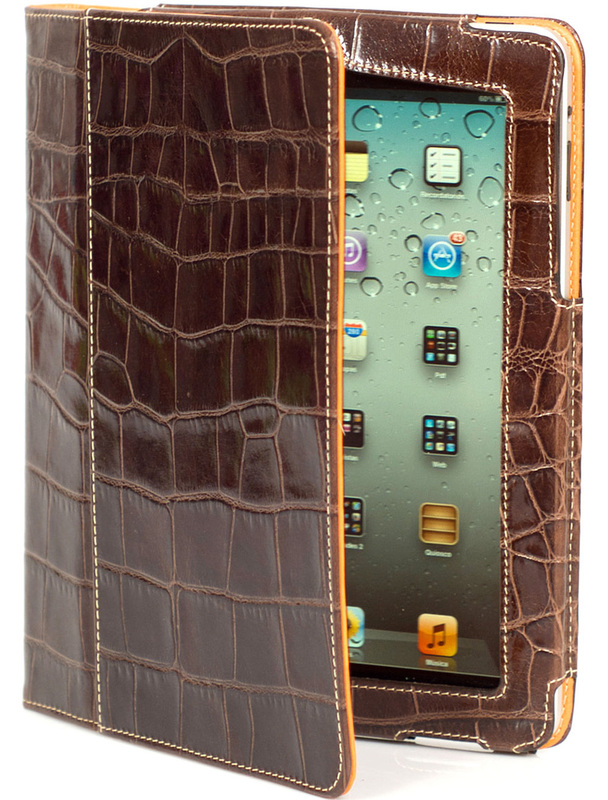 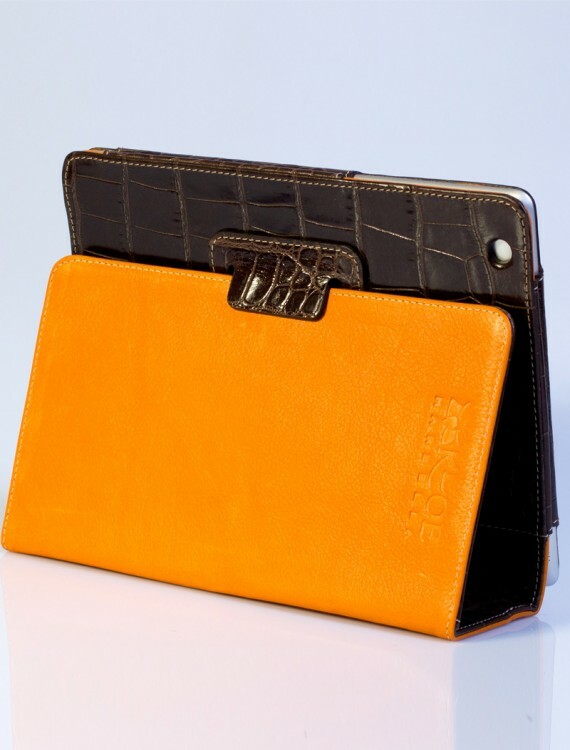 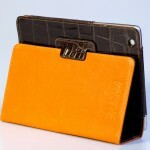 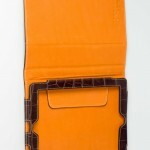 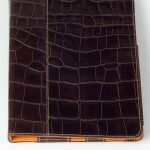 SKU: crocoipad001 Category: Leather Ipad Covers. 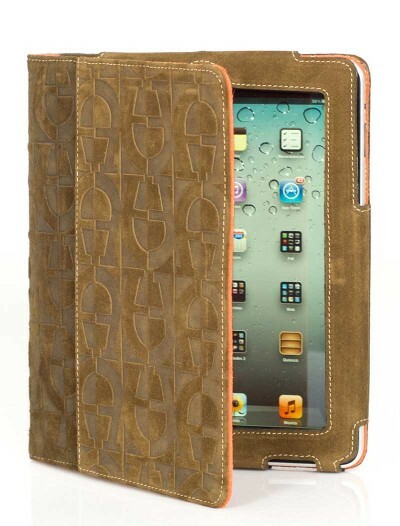 Tags: ipad cover, ipad cover with stand, ipad protector, leather ipad cover, protective ipad cover.